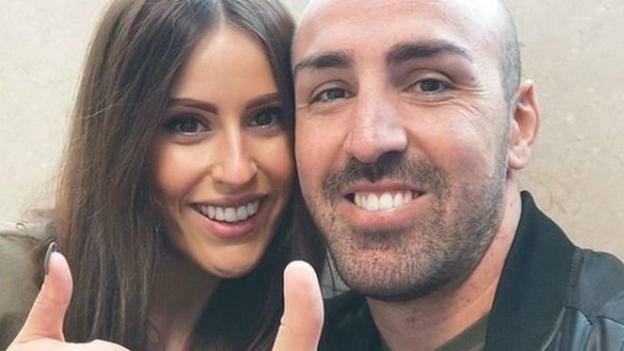 Jose Enrique thanks fans and ex-team-mates after the ‘most difficult part’ of his life. He was told last May that he had a “one-in-a-million” type of tumour and could lose his sight. “The area is clean and looking amazing,” Enrique said in a post on Instagram. Enrique, who had been working as an agent since retiring from playing, said he started to suffer headaches following a meeting with Brighton boss – and his former manager at Newcastle – Chris Hughton. Enrique added: “My surgeon Dr Simal has called me up after receiving my recent MRI results. He has confirmed and given me the all clear.